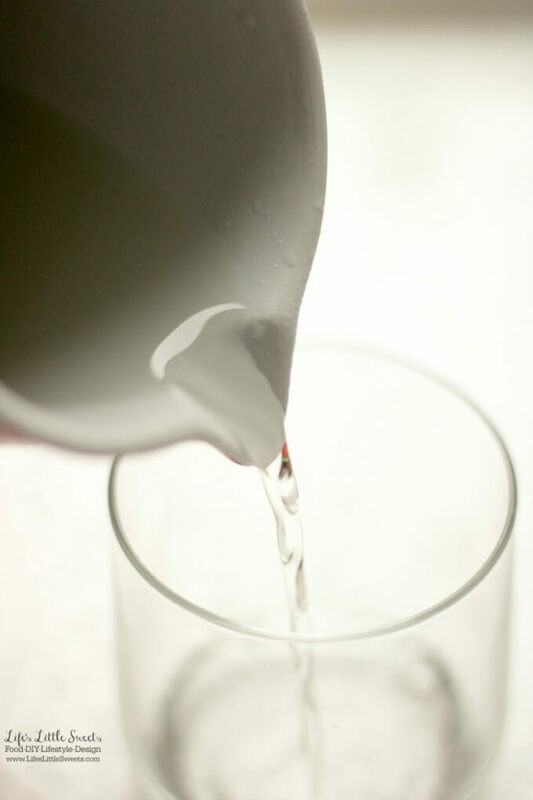 This basic Simple Syrup recipe is a basic ingredient for many drink recipes. It only takes minutes to prepare with 2 ingredients! Hi Everyone, how is everyone’s Summer wrapping up? I’ve been surviving those hot, August days by making several, ice-y, non-alcoholic (because I’m pregnant!) drinks using this simple syrup recipe. Ever wonder how to make it? Everyone needs to know how to make Simple Syrup. It’s a basic ingredient in so many different drink recipes. There are literally millions of recipes that you can use it in. I have been using Simple Syrup in several recipes that I will be sharing on the site soon. Having simple syrup in your refrigerator is so useful to have on hand when you want to whip up a drink. 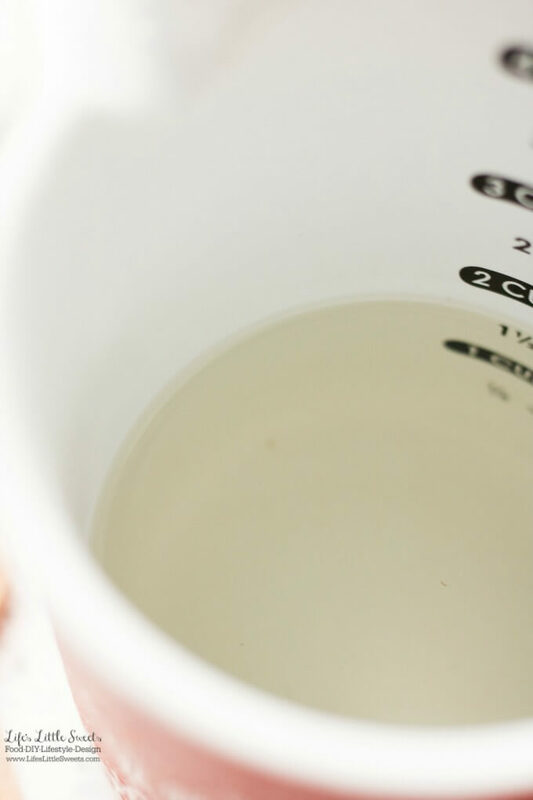 This Simple Syrup recipe is so easy to make and literally takes minutes to prepare. How will you enjoy it? 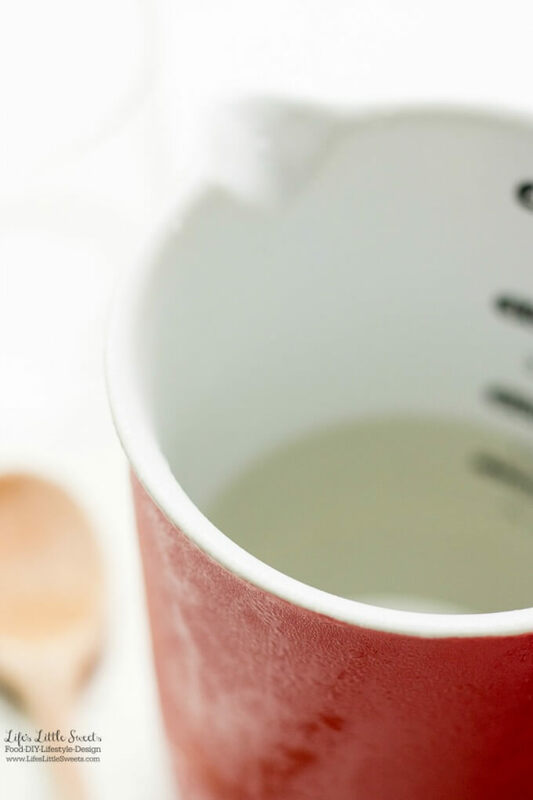 This basic Simple Syrup recipe is a basic ingredient for many drink recipes. 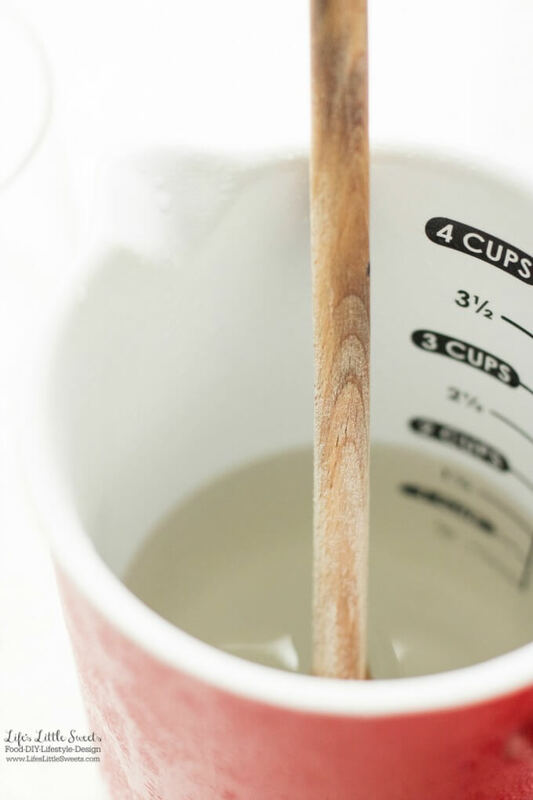 In a wet measure, combine 1 cup water with 1 cup sugar. Stir until the sugar is dissolved. 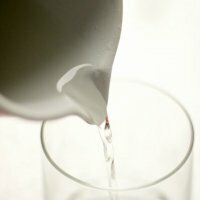 Use in your favorite drink recipes, enjoy!